Sandals, flip flops, and more for all-day comfort. The best shoes for vacation, no matter the time of year. Looking for vacation shoes for an upcoming trip? You've come to the right place. 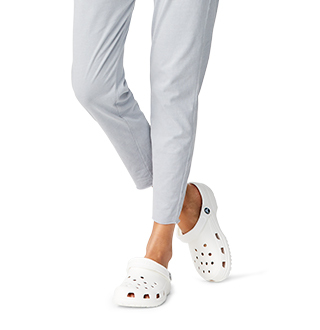 Crocs™ has the best shoes for vacation, that are not only stylish and functional, but have the comfort and support you need for any and all activities that come your way! From sandals and slides, to clogs and more, you'll be sure to find a pair that will complete your vacation look. 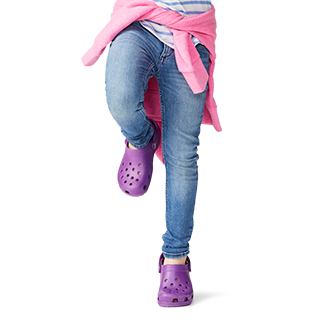 No matter the time of year, or destination, you and your family will be stepping into vacation on the right foot with Crocs™ Vacation Shoes Collection. 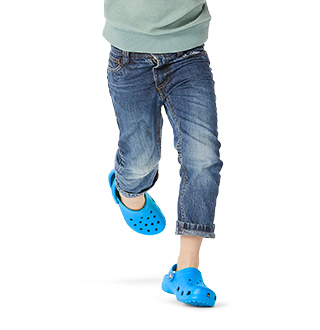 Find your new favorite collection of comfortable vacation shoes for the entire family today at Crocs. 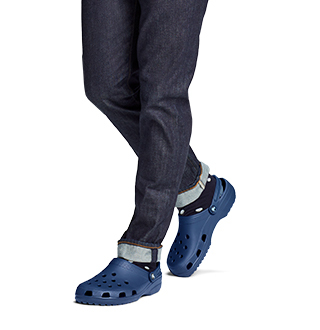 Looking for more styles of Crocs shoes for an upcoming trip? Be sure to browse our complete collection of comfortable travel shoes and sandals and find the perfect pair for everyone at Crocs!